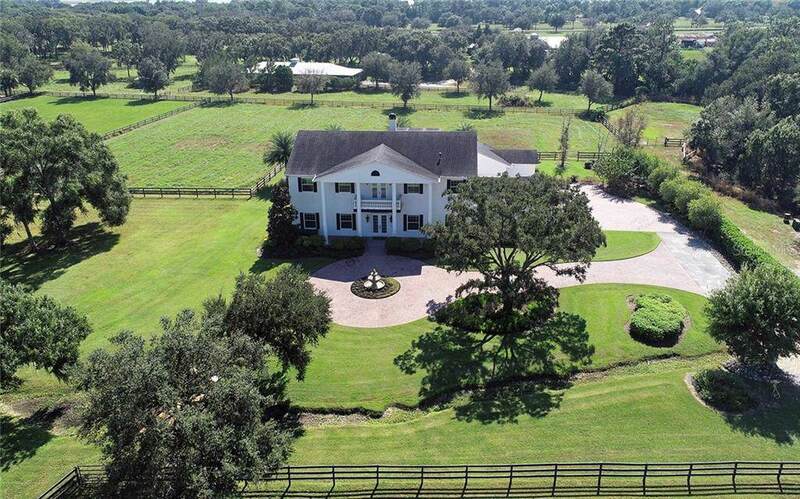 Stunning Equestrian estate situated on 7.5 acres in the exclusive, private, Sarasota Polo Club! 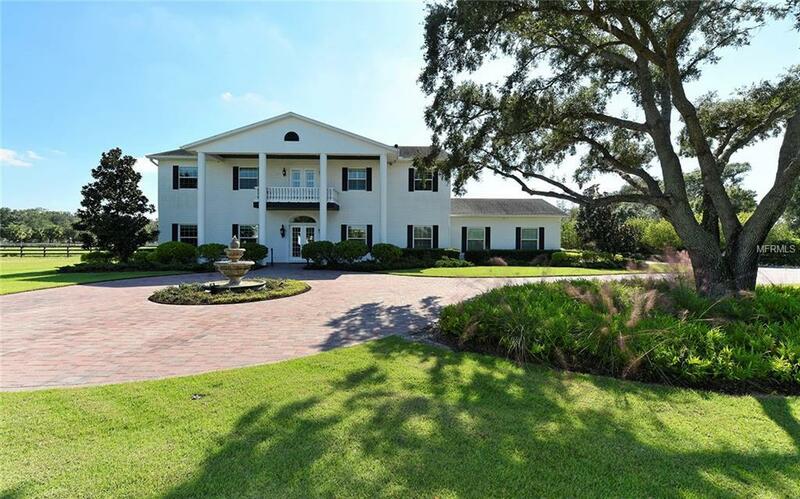 This beautiful Southern Plantation inspired custom home has been thoughtfully designed, perfect for entertaining or peaceful year-round living. Impressive maple hardwood and tile flooring throughout. The first level, formal dining, library, office, billiard room, gourmet kitchen with massive granite island, professional stainless steel appliances and custom designed cabinetry. The cozy family room highlights a wood-burning stone fireplace. Open concept kitchen, breakfast area. French doors welcome spectacular outdoor space showcasing pool, spa and kitchen. Incredible expansive laundry room. Spacious three car garage. Beautiful iron/wood blended staircase leads to second level, four spacious bedrooms, three baths, media room, luxurious master suite. 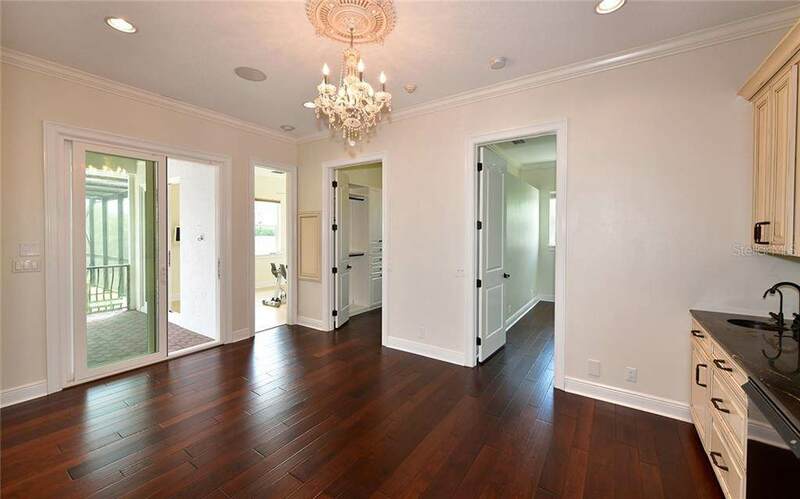 Privacy awaits when entering this elegant and charming master retreat, boasts a lounge/dressing area, coffee bar, two walk-in custom closets, custom cabinetry, exercise room, balconies, laundry, master bath, roman tub, magnificent walk-in shower, granite counters. Two barns, 22 stalls, 2 tack rooms, grooms quarters, 1 bedroom apt, office, 3 large paddocks and riding rink. Stalls and grooms quarters afford income opportunity. Steps away from the college-prep, Out-of-Door Academy. Close to UTC Mall, dining and more. 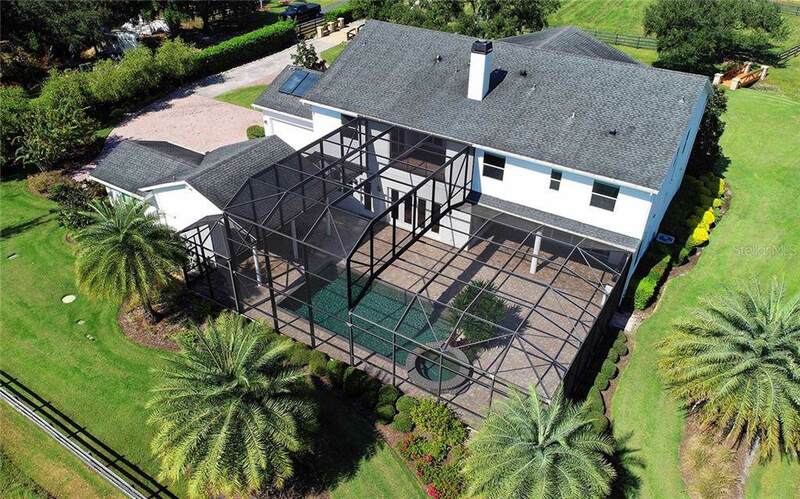 Schedule your private showing today and experience this incredible property for yourself.